The Neo Hybrid Crystal™ case marries minimalist design to engineered protection. This dual-layered beauty is a hybrid between a transparent premium TPU case and a hard Polycarbonate metallic frame. It will keep your device safe from the inevitable everyday wear and tear or from all too common accidents. 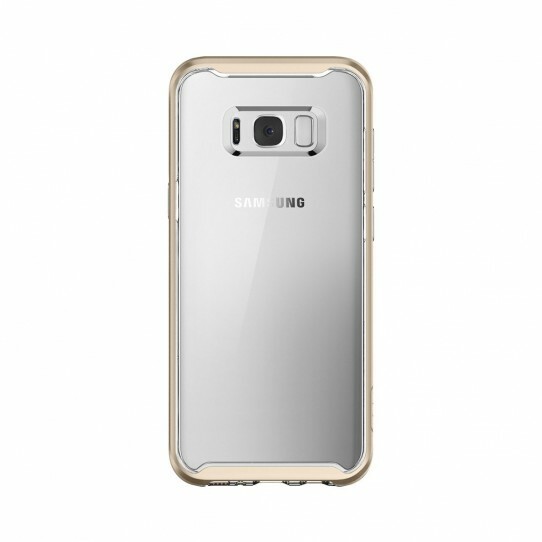 The crystal clear non-slip shock-absorbing TPU layer will put on display the naked beauty of the device, while the metallic Polycarbonate bumper with impeccably responsive buttons adds extra high-tech protection all around the edges.